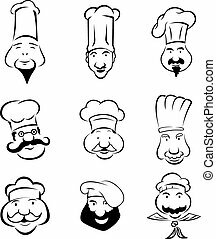 Illustration of a chef cook baker head set inside circle done in retro style. 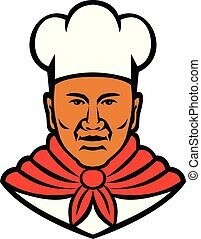 Young caucasian chef cook scratching his head. 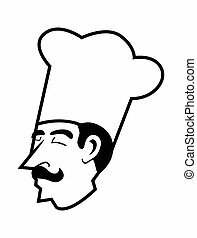 Full length of chef cook touching his head. 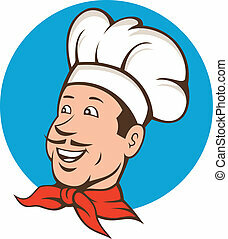 Happy chef cook holding hand behind head. 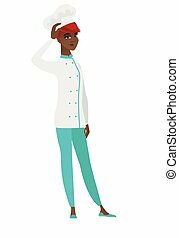 Vector flat design illustration isolated on white background. 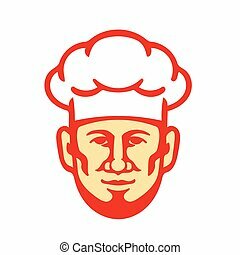 Young caucasian chef cook scratching his head. 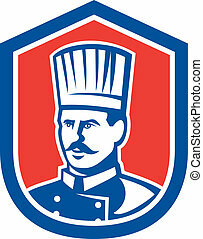 Full length of thoughtful chef cook scratching head. 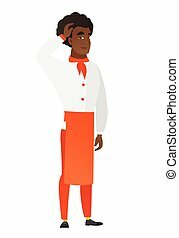 Puzzled chef cook scratching his head. 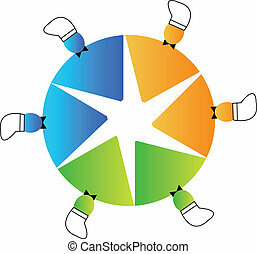 Vector flat design illustration isolated on white background. 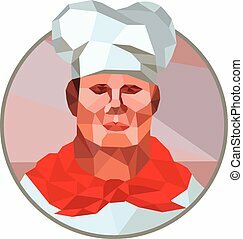 Low polygon illustration of a chef cook baker head viewed from front set inside circle done on isolated background. 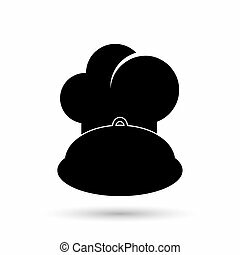 Illustration of a bearded chef cook baker head facing front wearing toque hat set on isolated white background done in retro style. 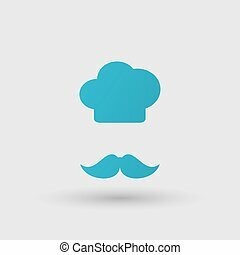 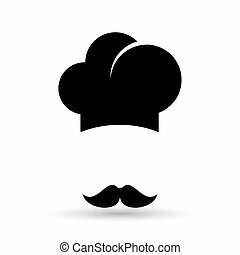 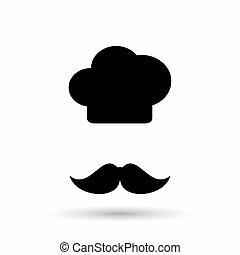 Illustration of a chef, cook or baker done in retro style on isolated white background. 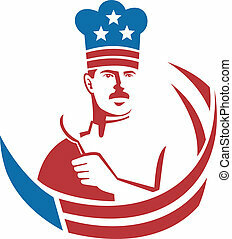 Illustration of an American chef baker cook holding spatula facing front with stars and stripes done in retro style. 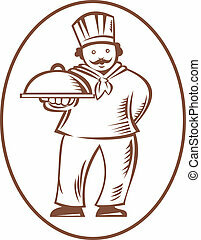 Illustration of a chef baker cook holding platter plate of food facing front done in retro woodcut style. 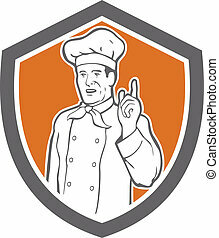 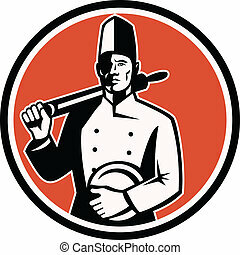 illustration of a chef cook baker viewed from front set inside shield crest done in retro style on isolated background. 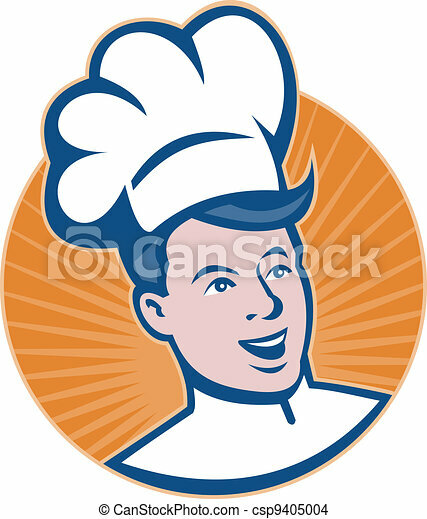 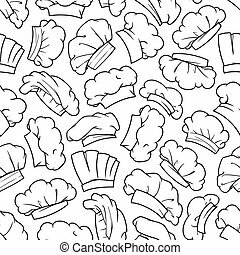 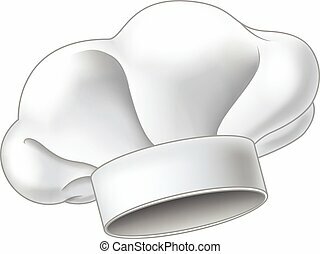 Mascot illustration of head of a black African American baker, chef or cook viewed from front on isolated white background done in retro style. 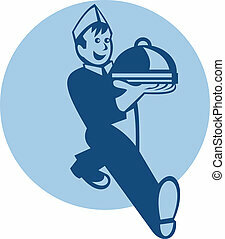 Retro illustration of a waiter cook chef baker walking serving platter plate of food set inside circle. 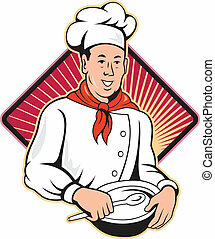 Illustration of a cook chef baker with roller facing front set inside circle done in retro style. 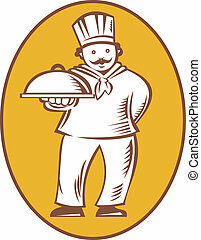 Illustration of a chef cook baker holding a platter dish done in retro woodcut style on isolated white background. 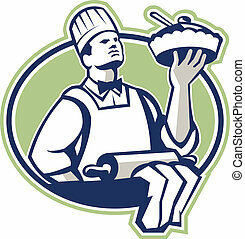 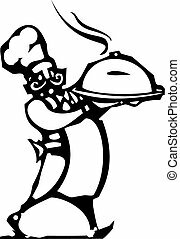 Illustration of a baker chef cook holding serving pie with roller in foreground set inside oval done in retro style. 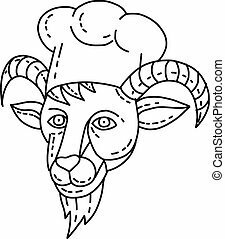 Mono line illustration of a head of the mountain goat chef, cook or baker done in black and white monoline style. 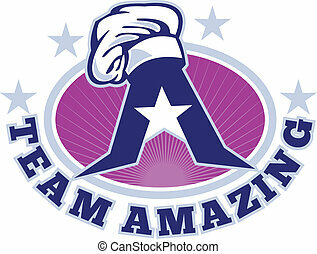 Illustration of a chef baker cook hat on top of letter "A" shape set inside ellipse with stars around and words "team amazing". 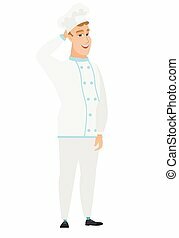 illustration of a chef, cook or baker with hand poiting up viewed from front set inside shield done in retro style on isolated background.